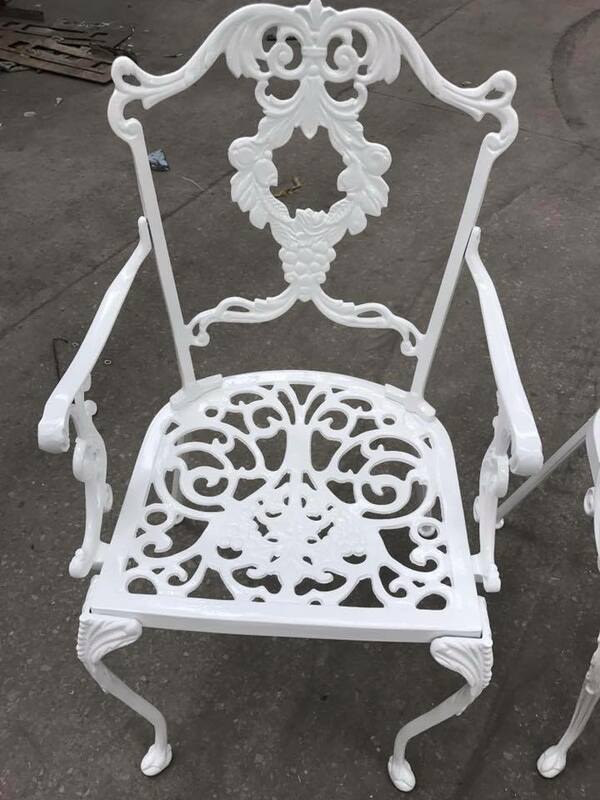 Once the metal has been professionally blast cleaned, a powder coating will provide a durable yet attractive finish to virtually any metal. – Providing a smooth, scratch resistant surface, as well as protection against corrosion. – Re-usability – Unlike paint, the powder that doesn’t fuse to the surface can be collected and used again, making it one of the most economical finishes available. 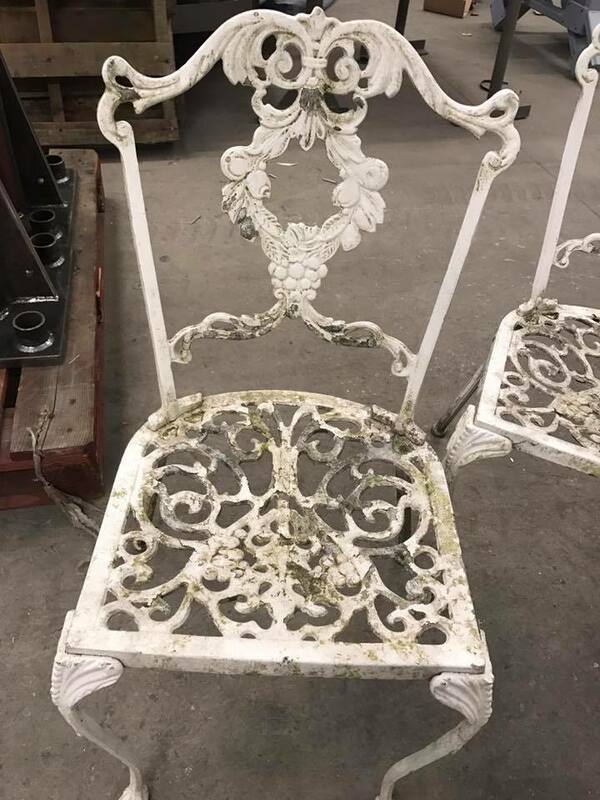 – A longer lasting finish – Powder coating provides a greater resistance to chipping, scratching, fading, and wearing, in comparison to other finishes. 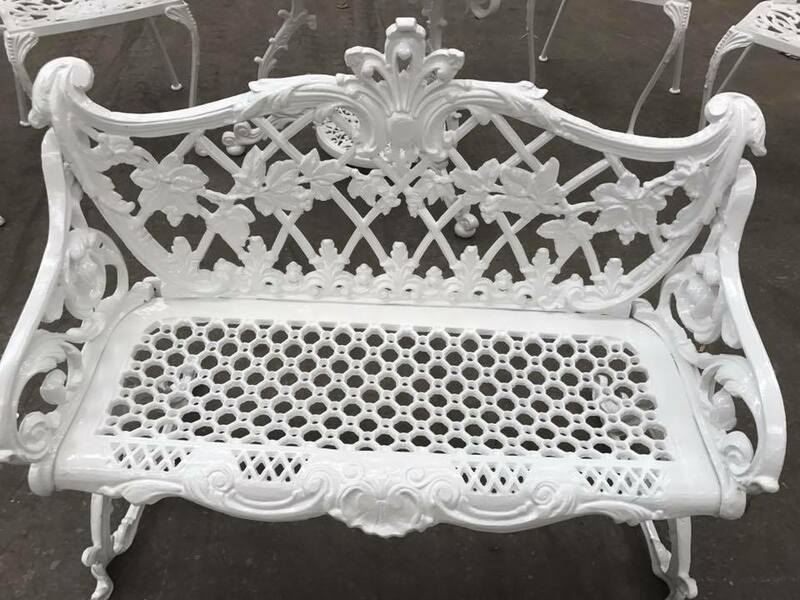 – A larger variety – Our powder coating service is available in a wide range of colours, gloss levels, metallic finishes and special effects, the coatings will create aesthetic appeal whilst providing corrosion, mechanical and chemical protection. 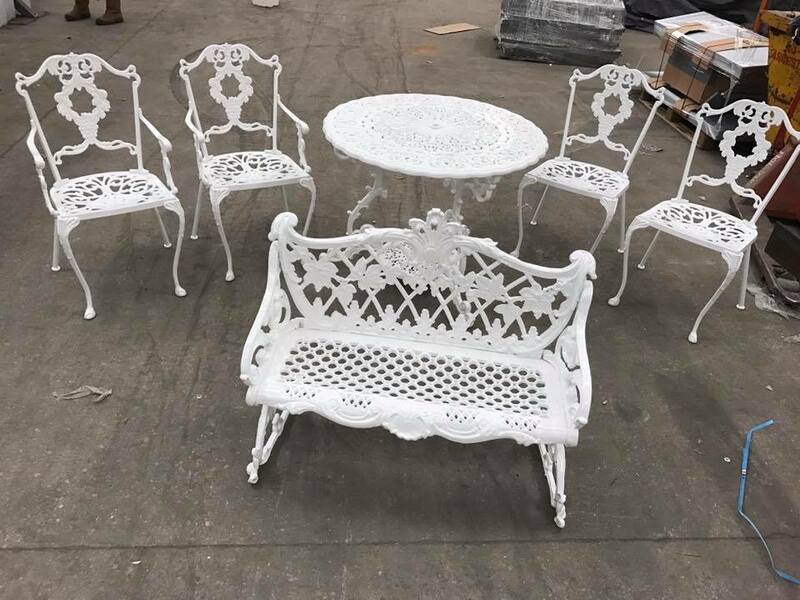 The powder coating services provided by Castle Coatings are suitable for industrial, architectural, manufacturing, appliance, automotive, furniture, leisure and IT markets. 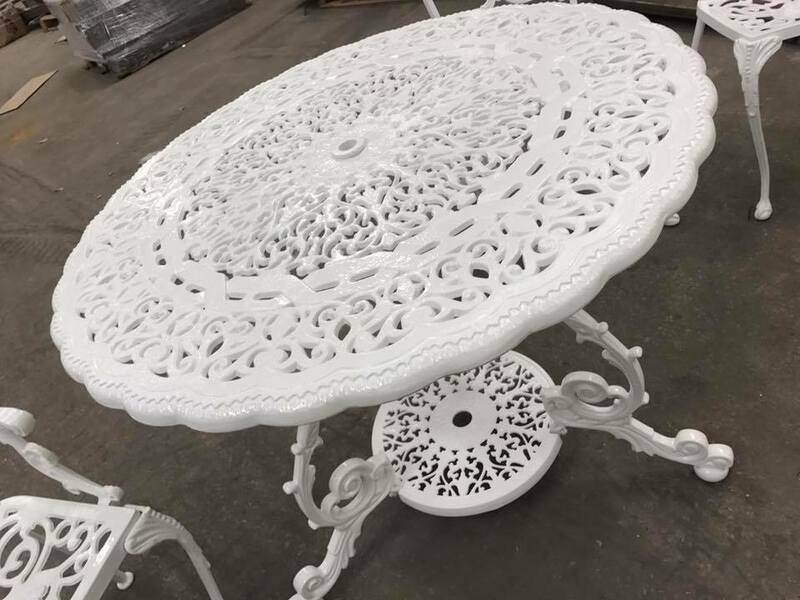 As specialists in powder coating, our 30 years’ experience will ensure that the right coating is applied, enabling you to gain maximum benefits. Castle Coatings are certified users of the premium grade powder coating suppliers, Akzo Nobel Interpon D, and DuPont Quality Coat. These ultra durable powders are suitable for extreme conditions and providing the correct system is used, are guaranteed for 15 years. We also offer antibacterial powder coating which is suitable for organisations such as hospitals and schools. Our 6m x 2.4m x 3m oven will cure and set the coating, providing a cost effective solution regardless of how large or small the job. To discuss your powder coating requirements please call us now on 029 2086 3030/3216 or email us. 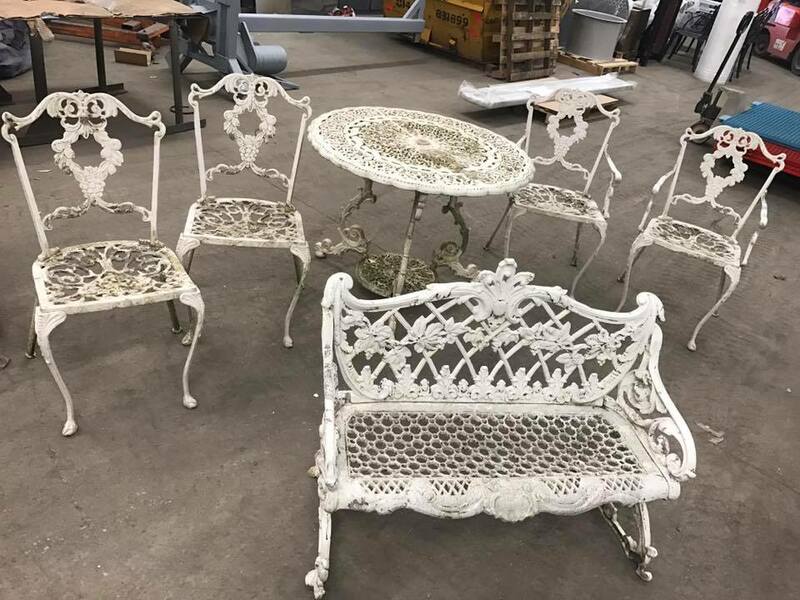 To coat surfaces which are not metal, please refer to our wet spraying service.